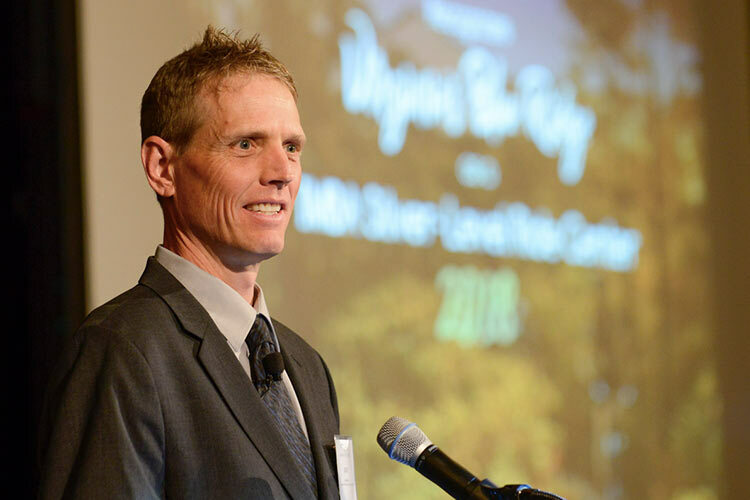 David Wiens, Executive Director of IMBA, made the announcement on May 17 at the 33rd Annual Meeting of Visit Virginia’s Blue Ridge, held in Roanoke, Va. 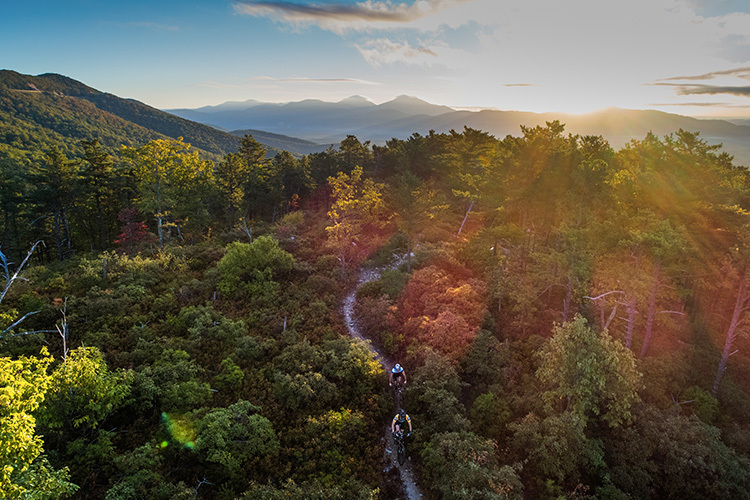 The news comes after years of hard work, dedication, and determination by the team at Virginia’s Blue Ridge and the local mountain bike community. They are one of only 15 Silver-Level Ride Centers in the world and the only one located on the East Coast. This is big news for the area’s mountain biking scene. 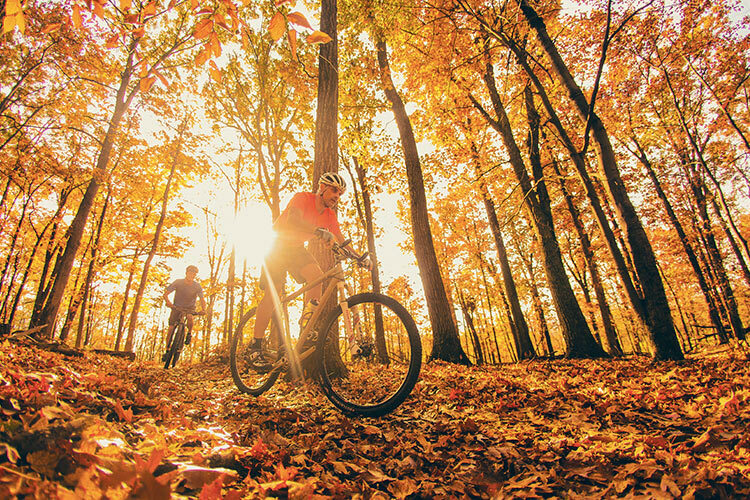 Featuring over 320 miles of trails, from black diamond downhills to mellow cross-country cruises, the Roanoke area has something for everyone. The fact that David Wiens came to make the announcement himself is pretty special. 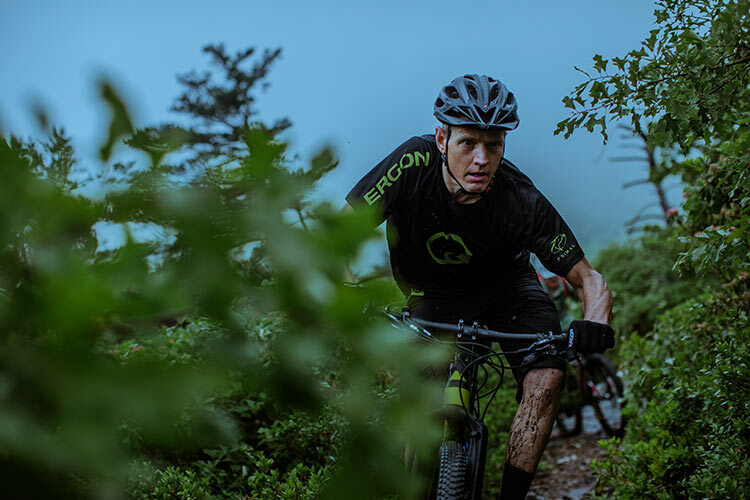 He’s a living legend in the mountain biking community. So how does one earn an IMBA Ride Center designation? You need to have a little bit of everything. 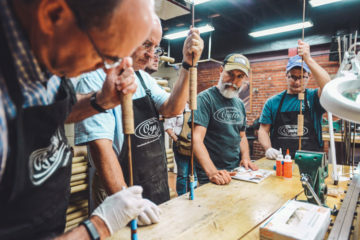 According to their website, “Ride Centers feature extensive trail networks, masterfully designed for mountain bikers of every skill level and built by professional trail builders and local volunteers.” Formed in 1988, IMBA believes mountain biking changes lives and communities for the better. As a mountain biker myself, I’ve seen this first hand. The community around the mountain bike scene is incredible. 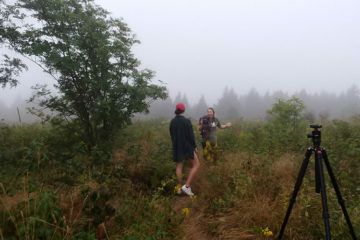 Without it, the trails in the area would not be the same. 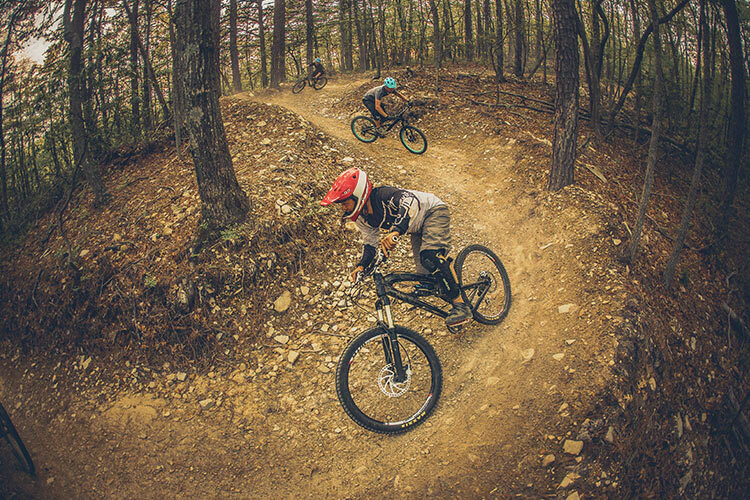 The local chapter of Roanoke IMBA, led by Kristine McCormick, was created in 2012 by a group of the area’s dedicated mountain bike enthusiasts. Since then, they’ve worked with volunteers in the area to make the local mountain bike scene what it is today. Creating, maintaining, and preserving trails is what this organization is all about. It really shows how well a place like Virginia’s Blue Ridge is doing when a designation like this is awarded. With more trails on the way, the area’s mountain biking scene is only going to get better. For more information on the trails, accommodations, and the area itself, go check out their website. From a bustling downtown to epic mountain biking and hiking, they have a little something for everyone. They also created this pretty amazing video highlighting the biking scene in the area. See you on the trails!